Maybe lately you’ve seen my Back to School Series with Lion Brand 24/7 Cotton happening here on the blog – well it has officially come to a close (weep) and I wanted to be sure you all lovely folks could find all seven patterns here in one place! 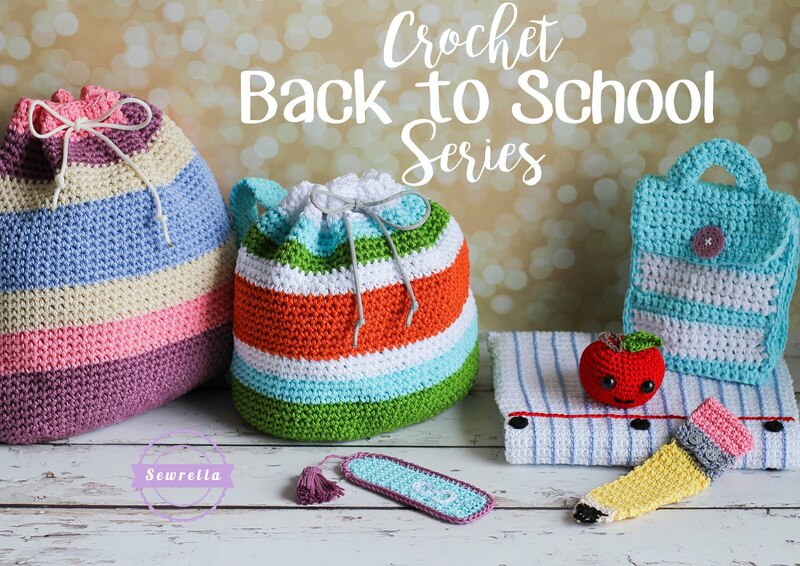 I’ve had a blast designing these back to school flavored projects and I hope you will enjoy them all as much as I have! I hope you all have a fantastic school year!